I am writing this blog post today as a ministry update. The Lord has given me a new location to tell people about Jesus. Every Monday morning, I am going down to the Smith County Court house. As stated before; the Lord granted it to me to memorize The Gospel According to John and I am now using it for His glory. I arrive at the court house at 7:45am. I position myself on a corner at the backside of the court building in the pathway between juror parking and the entrance to the court building. I pass out Gospels of John between 7:50am and 8:00am to the early arrivals (jurors must be in the court building by 8:30am). 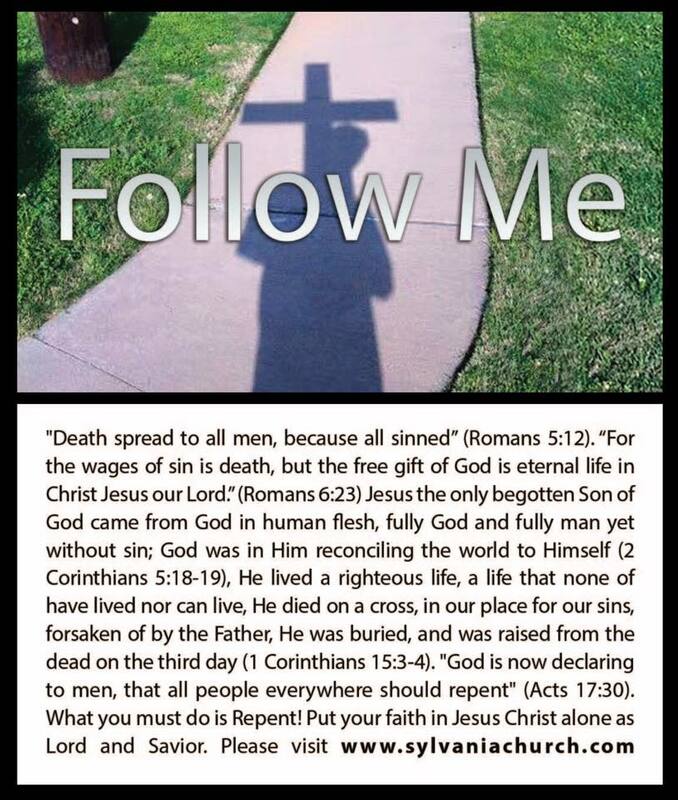 I then proclaim in open air chapters 1, 2, and 3 out of The Gospel According to John. Preaching time is less than 20 minutes. 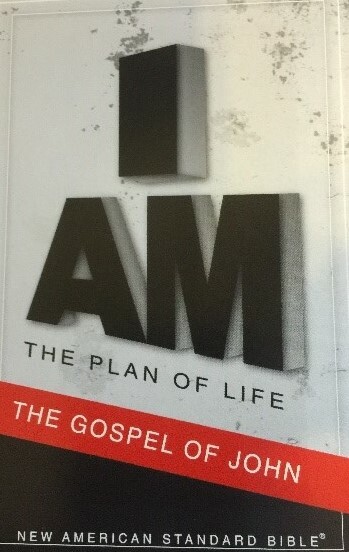 I spend the remaining time up to 8:30am passing out gospels of John. 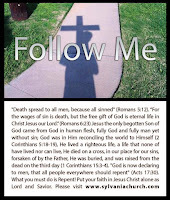 I have inserted the Follow Me tract inside the gospels as a book mark. I am doing this out of upward love for and thanksgiving too God for what He has done for me in Jesus Christ. I am also doing this out of lateral love for my neighbor. Pray for the Lord to give ears to hear and hearts to perceive this message of life.